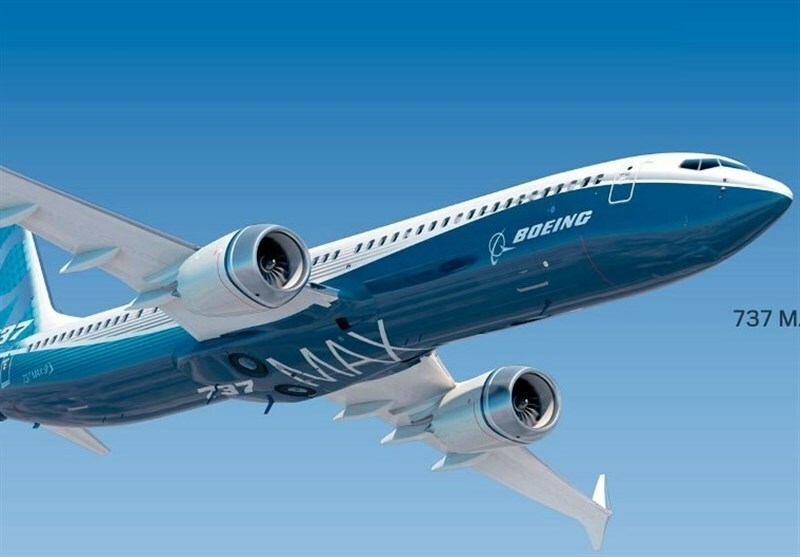 TEHRAN (Tasnim) – Iran banned Boeing’s 737 Max aircraft from its airspace after the planes were grounded in many countries around the world due to concerns of their involvement in two major plane crashes less than six months apart. The spokesman for Iran’s Civil Aviation Organization (CAO), Reza Jafarzadeh, confirmed the release of a NOTAM (Notice to Airmen) about the ban on the Boeing aircraft, the Iranian Ministry of Roads and Urban Development said on Friday. “Following the announcement of a flight ban on the Boeing 737 series from many countries’ airspace, including the United States, the manufacturer, these planes’ flights over Iran’s sky were also banned,” Jafarzadeh said. Iran is one of the countries where the disasters caused by these types of aircraft have had a direct negative impact on their air safety record. 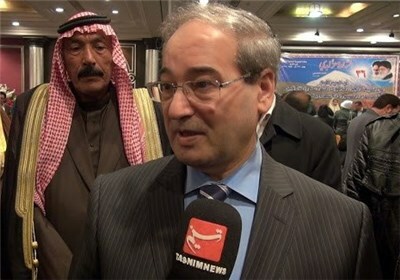 Iran’s decision comes following two fatal crashes involving the model in the past year. A Boeing Max plane owned by the Ethiopian Airliner crashed last week and killed all 157 people aboard. A previous crash involving the model killed 189 people in Indonesia five months before.